Before Auschwitz became the ultimate symbol of the Holocaust, it was just an ordinary Polish town known as Oswiecim. The majority of its citizens were Jewish. Jews worked, married, studied and worshipped, cared for their families, and served the community. The tragedy of Holocaust suddenly ended the centuries-old Jewish life of the town. In 1995, the Auschwitz Jewish Center Foundation was established in order to rebuild a Jewish cultural, spiritual, and educational center in Oswiecim. In September 2000, the Auschwitz Jewish Center opened its doors to visitors from all over the world. 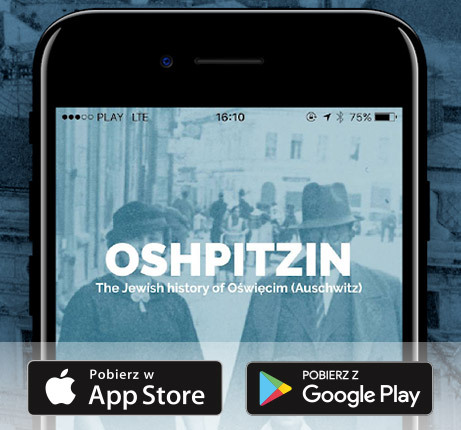 It is a non-governmental organization which exists to serve as a guardian of Jewish memory, as well as to educate the public about the Holocaust. Since August, 2006, the Center has been affiliated with the Museum of Jewish Heritage – A Living Memorial to the Holocaust in New York, USA.